When Do You Write Out a Blank Check for the Law of Abundance? The law of abundance is a Chinese tradition that theoretically helps a person to prosper financially. 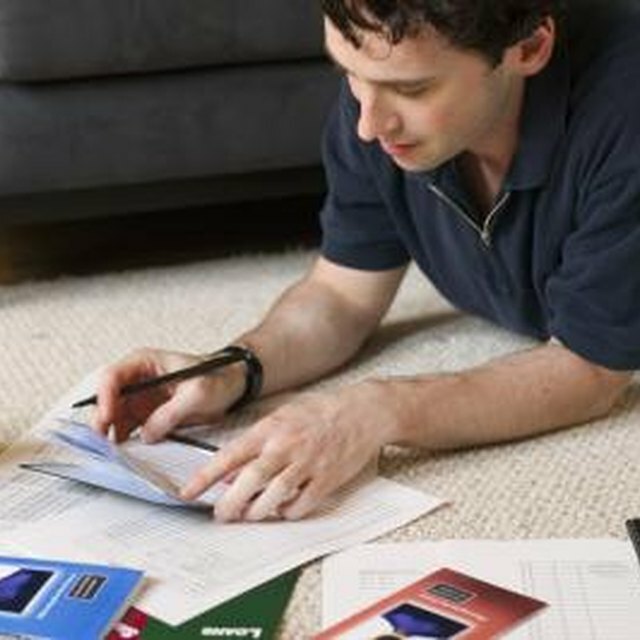 It is a concept where a person visualizes a goal and acts out the goal by physically writing out a blank check. The law of abundance tells people to write out a blank check and look at it often, visualizing whatever amount that person’s goal is. 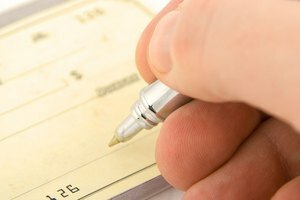 The person writing the check should reflect upon the check often to expedite the abundance process and to build up positive energy. The check is written to the person’s self and in the memo line the person writes “paid in full” or “limitless abundance.” The check is then signed by the person. 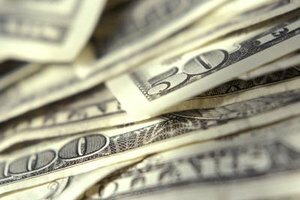 A blank check opens a person up to financial abundance in general rather than focusing on a specific amount. 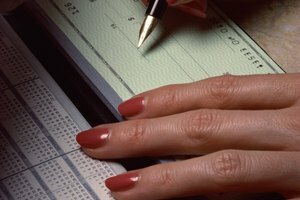 Some traditions involve dating the check for today, symbolizing that financial abundance is now entering the person’s life. Other traditions involve dating a check for a realistic date in the future. One tradition involves writing the check within 24 hours of each new moon each month. 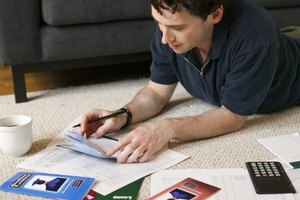 People believing in this theory think that each month they are able to pay all their bills is another month they have gained financial abundance. VanBaren, Jennifer. "When Do You Write Out a Blank Check for the Law of Abundance?" Synonym, https://classroom.synonym.com/when-do-you-write-out-a-blank-check-for-the-law-of-abundance-12081812.html. 29 September 2017.